May 1, 2017 (Baltimore, Maryland)- The Maryland Wineries Association announced today the appointment of Judy Crow, owner and operator of Crow Vineyards, as the President of the Board of Directors. 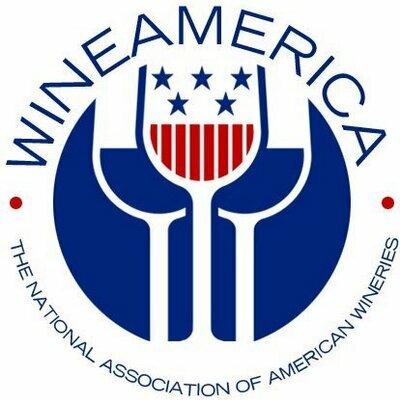 In her role as president of the association, Crow will preside over all Maryland Wineries Association meetings, assist with membership initiatives and guide major policy discussions at this critical time of industry growth. 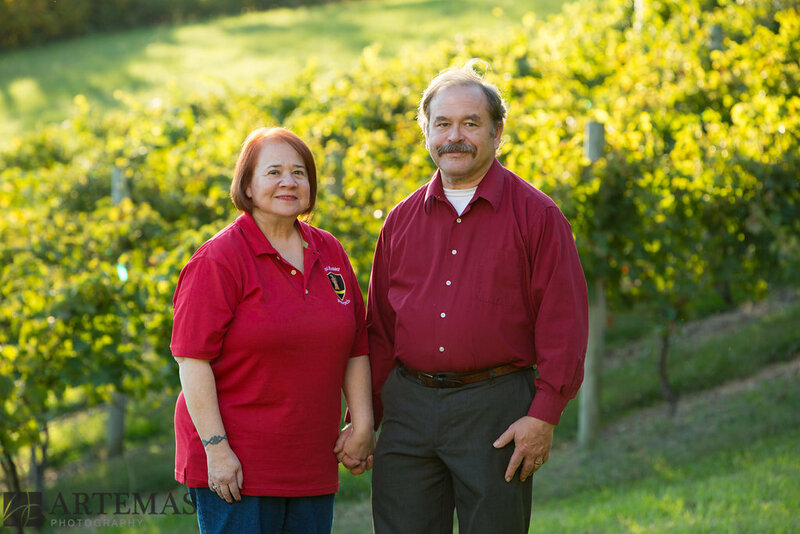 “Judy has been an industry leader since the winery’s inception and we look forward to her dedication in the role of president of the association,” said Kevin Atticks, Executive Director of the Maryland Wineries Association. Crow was raised on a dairy farm and spent almost thirty years teaching college and creating early childhood programs in Maryland and Delaware before she met Roy Crow, her husband. 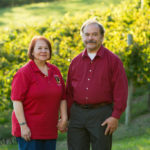 In 2008, Judy and Roy married and began the transformation of Crow Farm, a third generation family farm located in Kennedyville on the Eastern Shore. 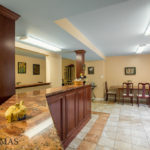 Together Roy and Judy focused on diversifying the farm from the traditional farm of corn and soy beans to include a farmstay B&B, a vineyard, and a winery along with an impressive herd of grass fed Angus cattle. 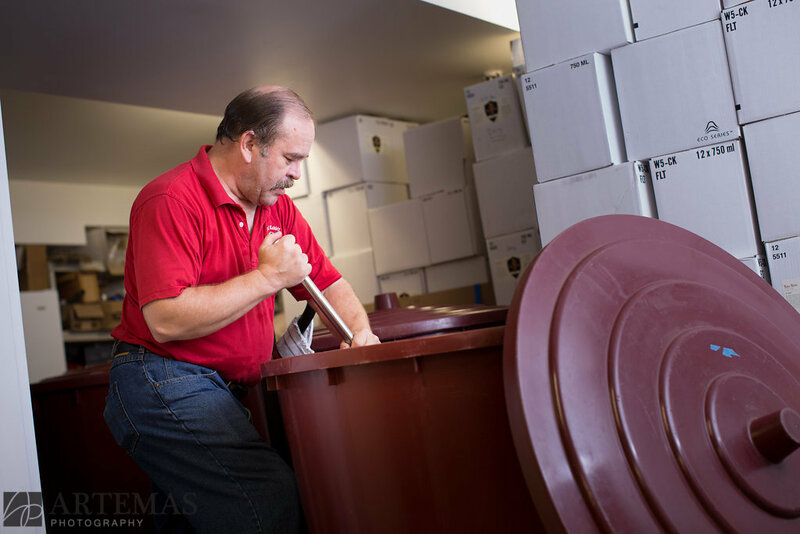 Committed to creating the best products in the region, Judy, her son Brandon and Roy continue to be very hands-on with the management of winemaking, the tasting room and wholesale distribution. 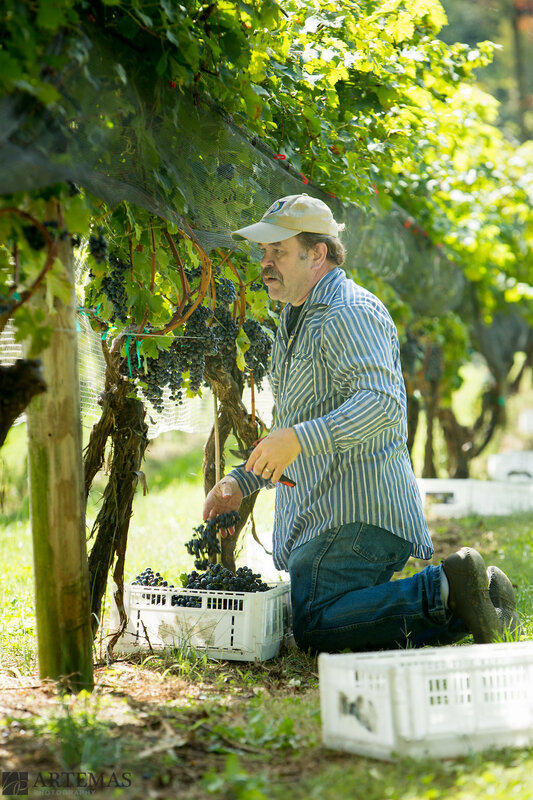 “In the short time I have been in the wine business, I have seen growth in the Maryland industry and believe that, with a strong winery association, the opportunities are endless. 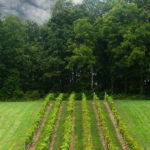 I believe that Maryland’s diverse wine growing regions allow consumers and tourist alike to experience a full portfolio of interesting wines,” said Judy Crow. 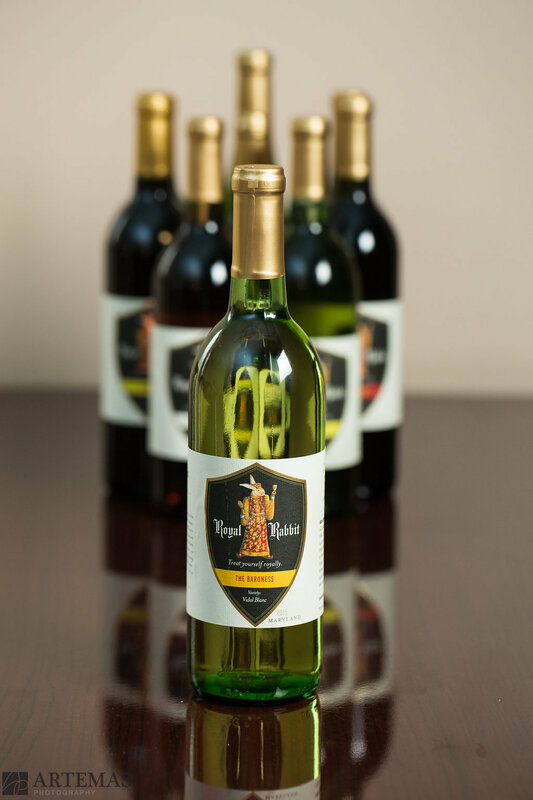 Maryland Wineries Association, a non-profit, member based, trade association, represents more than 80 wineries across the state. 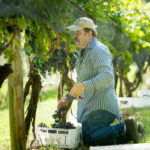 MWA’s mission is to cultivate a sustainable wine-growing community by expanding agricultural products and by increasing awareness through special events, industry education, advocacy, promotions and tourism. MWA is represented by the management group, Grow & Fortify. 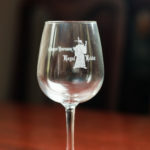 For more information, please visit www.marylandwine.com. 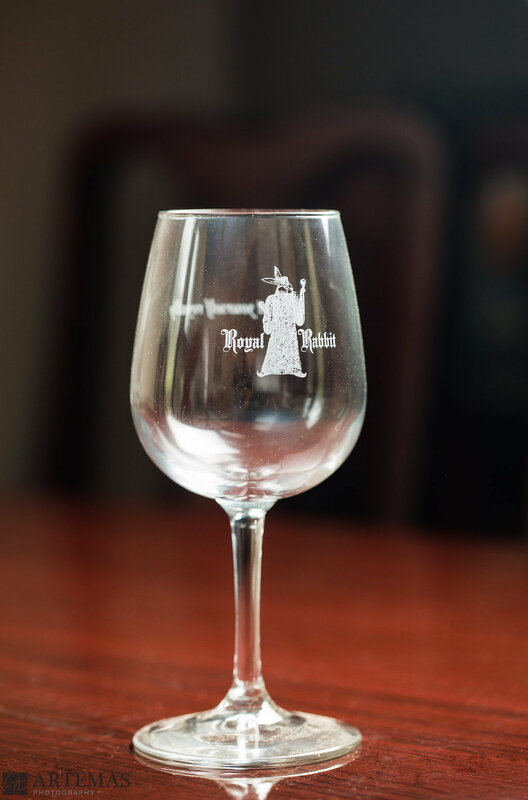 Sign up for the Maryland Wine Pass! 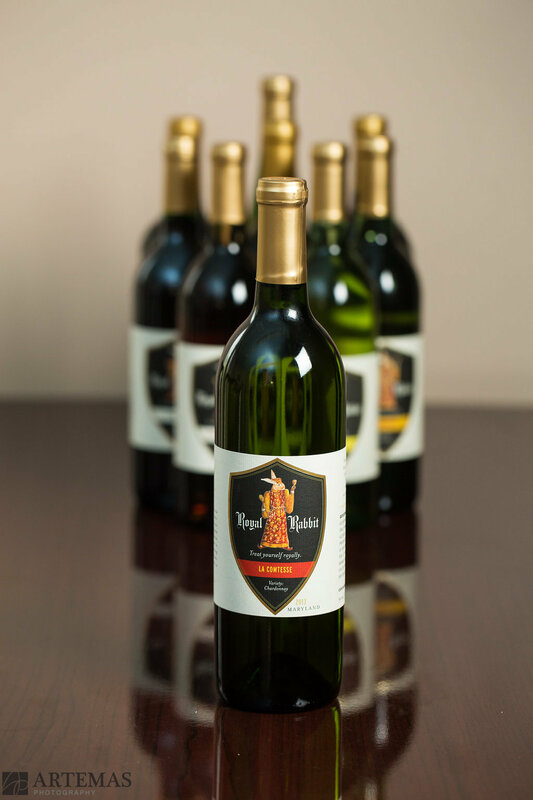 The Maryland Wine Pass is a winery membership card that offers discounts, perks, and upgrades to members (and their guests) at some of the best tasting rooms across the state. 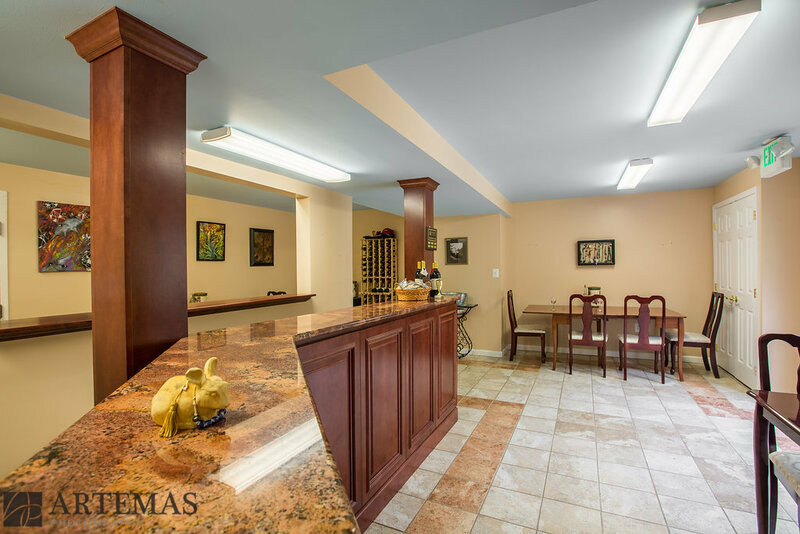 You can enjoy complimentary tastings for two, buy one get one tastings, discounts on bottles, even free swag. 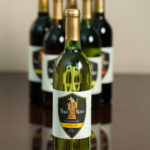 The Maryland Wine Pass is good through the end of the year and, unlike a coupon, can be used multiple times at the same winery. 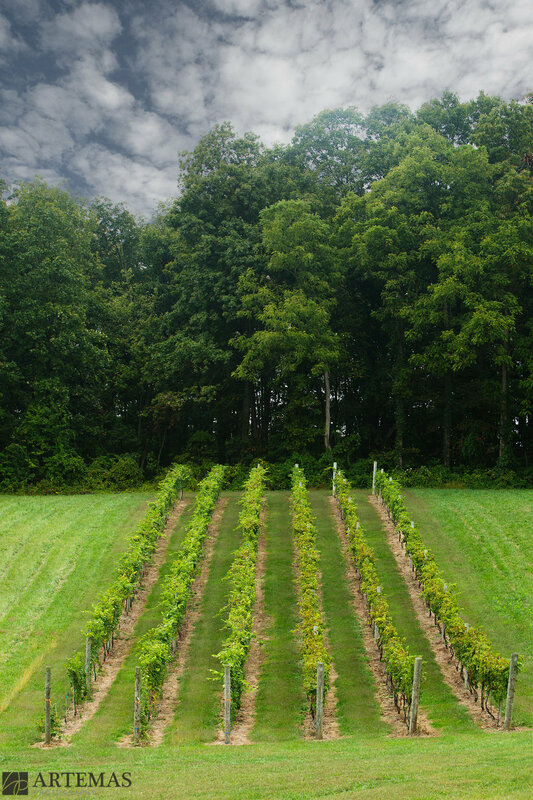 The wine pass makes it fun to explore the history, sites, and exquisite nature of Maryland while tasting artistian, award-winning wine. 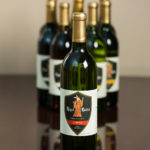 Visit www.marylandwinepass.com to purchase a membership! * This is not a MWA program, we just love the idea! Millstone attends two Baltimore area Farmer’s Markets! A selection of ciders, cysers, and meads, are available for tasting with bottles to go. If there is a specific variety you’d like to purchase, contact Caiti Sullivan, Events and Markets Coordinator, by Thursday at 5pm to reserve your bottles. Find us on Saturdays at the Fells Point Farmer’s Market, Saturdays 7:30am – 12:30pm at its new location, 950 S. Caroline St, Baltimore MD. On Sundays we’re under the Jones Falls Expressway (JFX) at The Baltimore Farmer’s Market, Sundays 7:00am – 12:00pm. 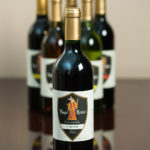 Bordeleau, Fiore, Elk Run, Royal Rabbit & Serpent Ridge brought home medals from Tasters Guild International Competition. 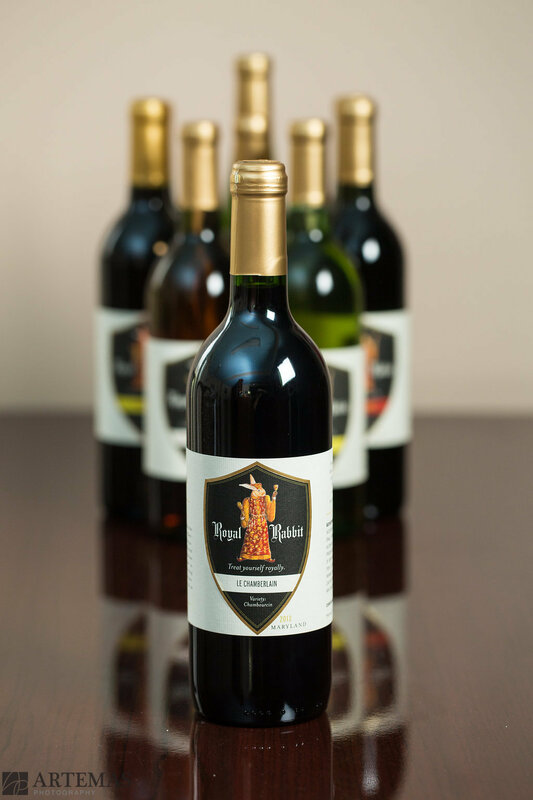 Fiore Winery’s Cabernet Franc 2015 earned a prestigious double-gold medal.